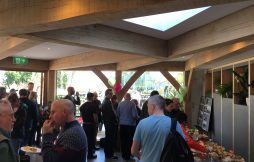 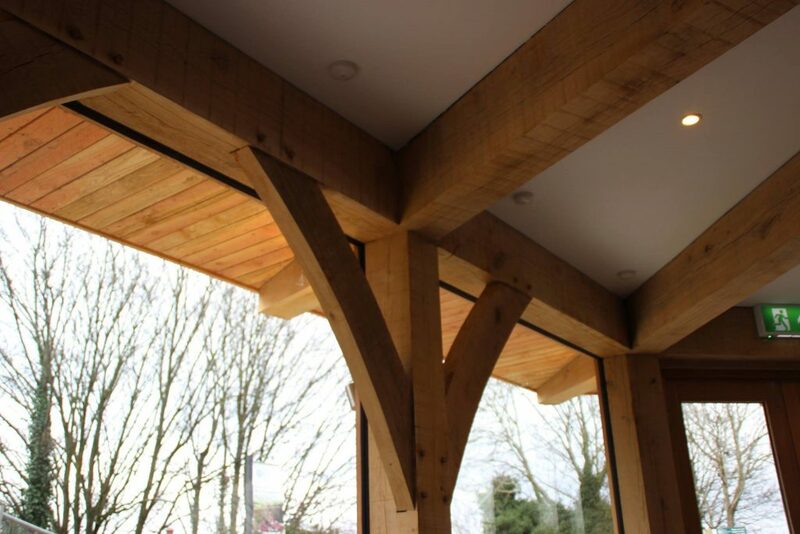 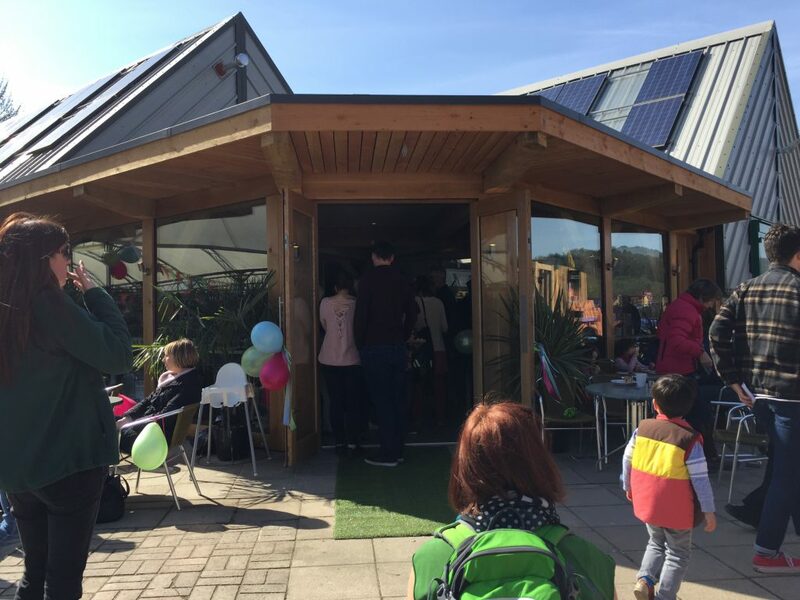 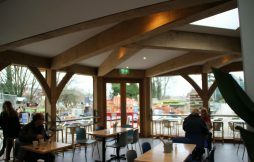 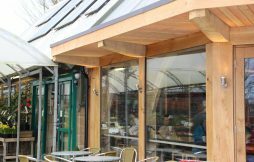 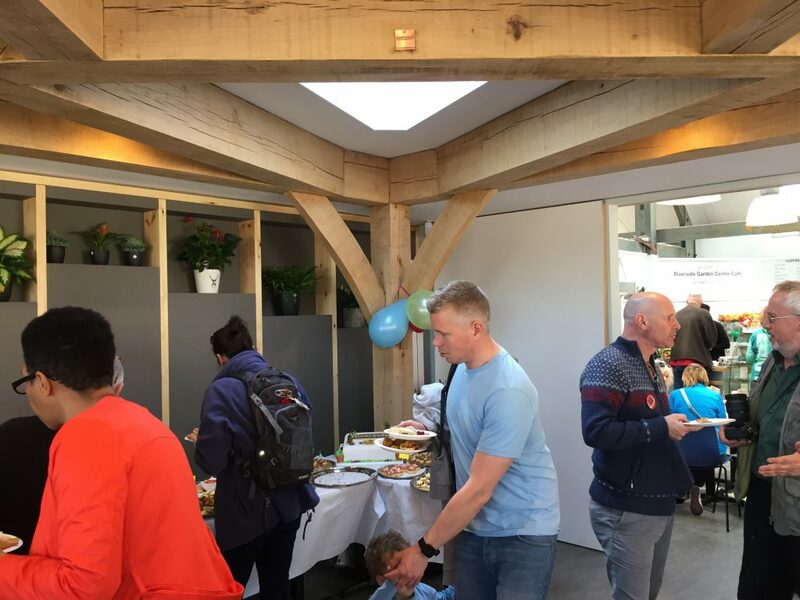 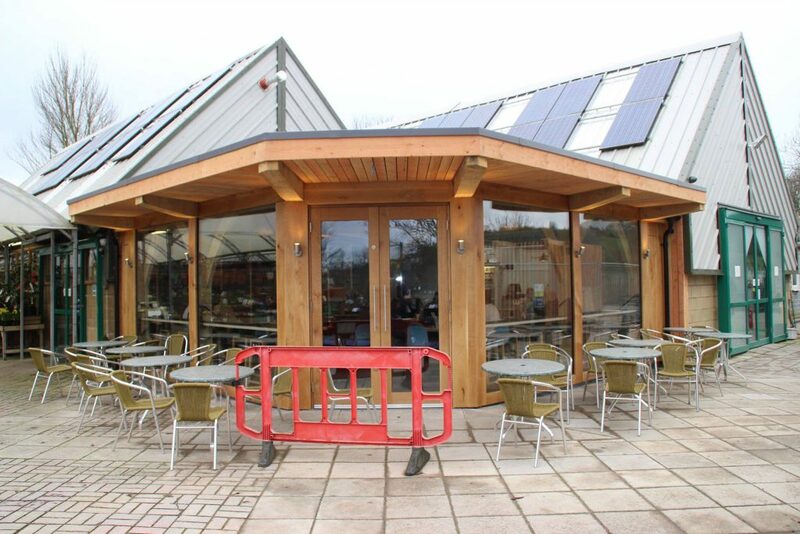 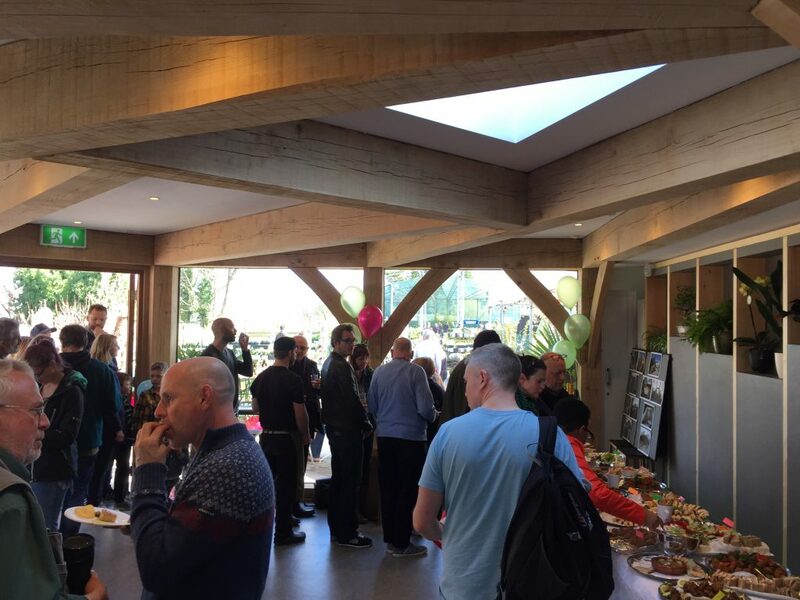 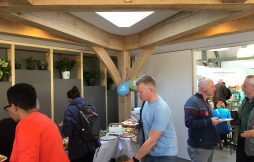 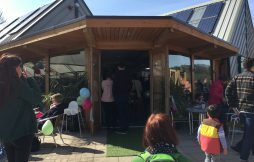 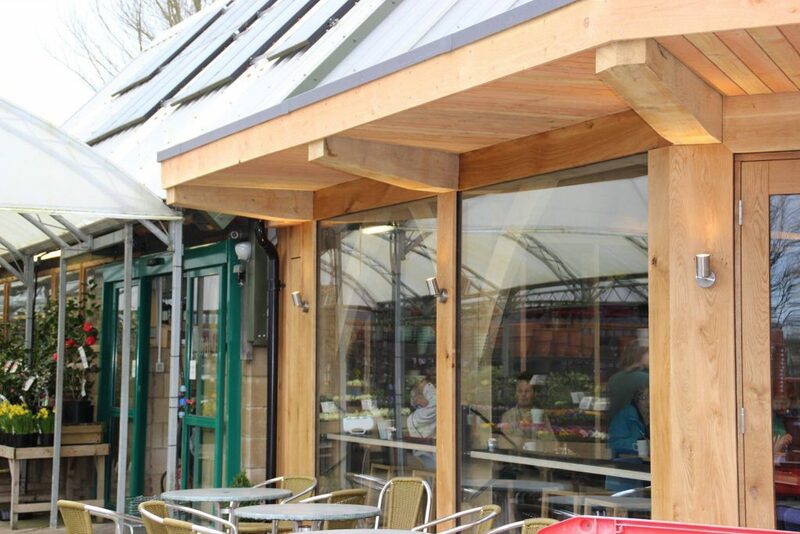 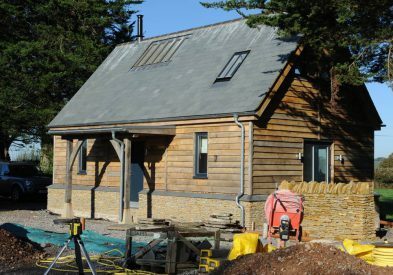 In 2016, Westwind Oak raised the oak frame for the cafe extension at the Riverside Garden Centre in Bristol. 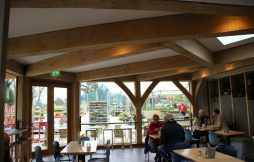 It’s a beautiful building, providing a great place to sit and enjoy a cuppa, in between shopping for your garden projects. 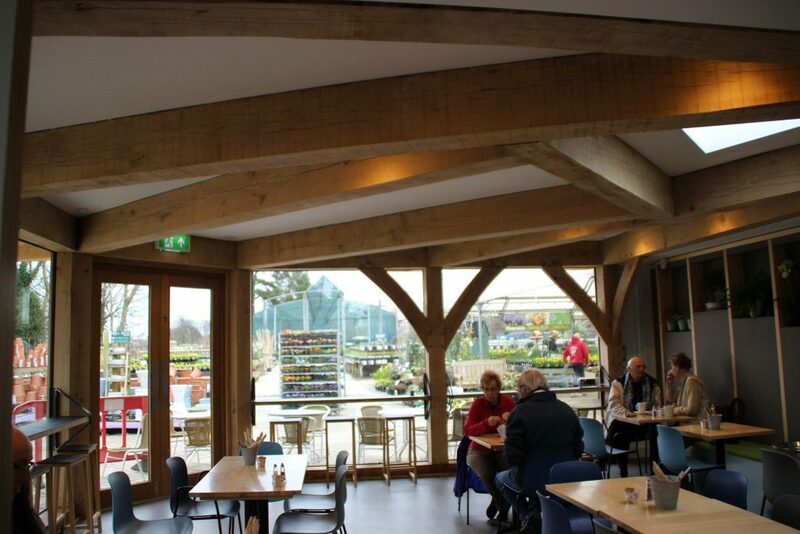 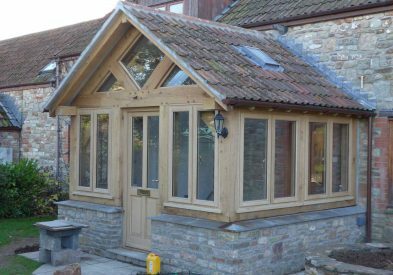 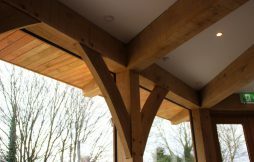 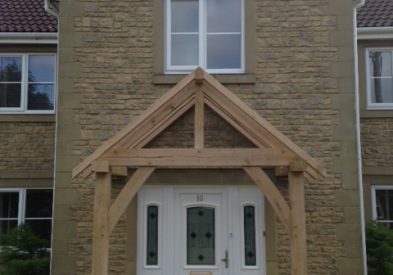 If you are considering an oak frame, why not pop in to the Garden Centre to see their frame?